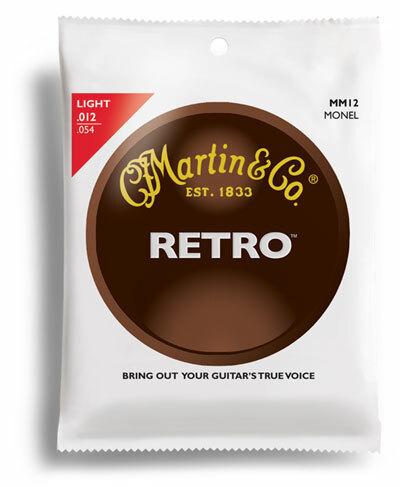 These Light acoustic guitar strings produce a warm, vintage tone. They're made from a proprietary nickel-based alloy blend. The Light set offers gauges from .012" to .054". As a first-timer my buying experience was positive.